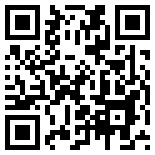 Are you looking for greater results? Have you already tried many skin care products but still can’t find the one that will support the UNIQUE you? Have you struggled with stubborn skin conditions on your face or on other parts of the body and spend lots of money on the visits to dermatologists and on expensive brands of various lotions and potions? … Perhaps, this time you will not need to look any further. Clarifying for more problematic skin types. And it is all aided by the power of one of Nature’s best ingredients, the calendula plant. 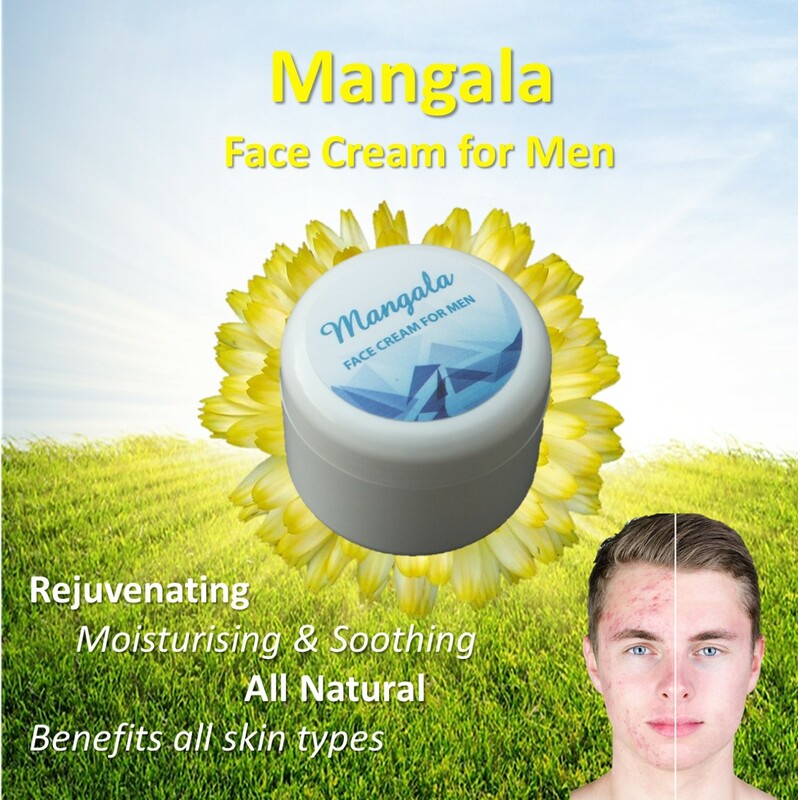 Well, due to our great success and wonderful feedback from our clients, who use female Mangala cream, we have been encouraged to launch the men’s version, with the aromatic blend of woody and citrus tones from pure sandalwood and lime essential oils. The benefits are wide spectrum. … If one struggles with serious skin condition for many years, it would be wise to avail of nutritional Live Blood Analysis and Bio-Resonance DETA Elis testing to identify and correct hidden internal factors to reach optimum results. Seek safer Personal Care Products. You will be happy to learn that Mangala Cream does not contain any alcohol, no petrochemical derivatives, no Propylene Glycol, no vaseline! Just pure nature with a touch of advanced nano-science. … Be prepared to be surprised and enjoy.